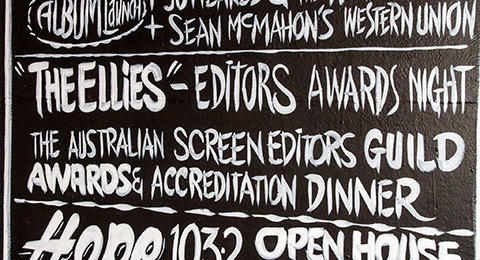 Melanie has been nominated for two ASE (Australian Screen Editors) awards for her work this year. Spine has been nominated for best editing in a short film, and Despite the Gods has been nominated for best editing in a feature documentary. This entry was posted in News on November 1, 2012 by admin.